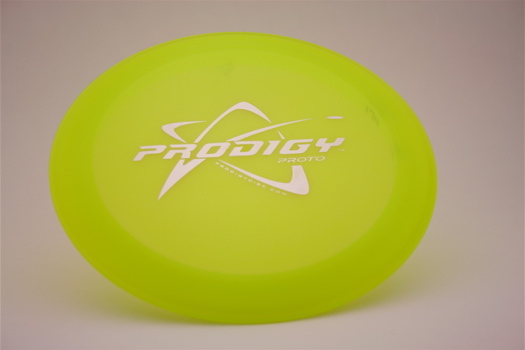 Prodigy D4- The D4 is designed to be a very fast understable driver. It is designed for all players and flies extremely far. The D4 will turn up when thrown hard and finish with a long glide and gentle turning finish. These discs are from the initial release in January of 2013.